Gentle Potty, Discipline, Sleep HELP! 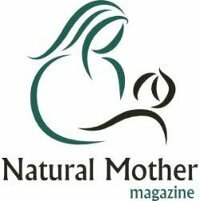 Do Our Babies Need to Cry in Order to Sleep? Discipline: It’s What’s For Dinner? 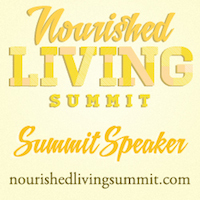 Nourished Living Summit! Parents, Please Join Us! Constipation: The Other Reason to Ditch the Sippy Cup! 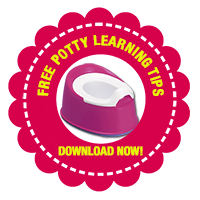 FREE Report: 15 Essential Tips for Potty Savvy Learning! Fill out the form here to instantly receive your copy! Click here to claim your FREE copy of "10 Awesome Ways to Help Your Baby and Toddler Sleep Better Now!"